Seasoned manager with more than 26 years of experience in fast-paced Food Service Environment. 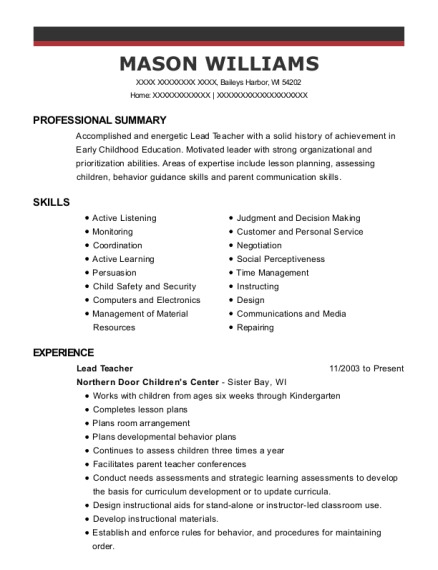 Excellent attention to detail, problem solving, leadership, and communication skills. Track record of achieving exceptional results in boosting client base and fostering client relationships. Experience and Knowledge with a broad perspective of various positions in the food industry. Planned, pursued, and acquired new accounts, on behalf of Marketing Associates. Maintained and built relationships with new client accounts through solutions, innovative ideas, and creativity, for restaurant managers and owners, by utilizing my experience and department specialists. Expanded sales, gross profit dollars, and cases, through marketing penetration and account growth. Boosted sales to restaurants and food oriented establishments, through account penetration, and increasing customer base. Brought personalized solutions and new ideas to managers and owners, to amplify sales and reduce cost. Collected and analyzed data on customer demographics, preferences, needs, and buying habits to identify potential markets and factors affecting client accounts. Advanced and increased sales to restaurants and food oriented establishments, through account penetration, and growing the customer base. Implemented creative solutions and generated personalized ideas to improve relationships with managers and owners, to assist them in boosting sales and reducing cost. Confered regularly with clients to ensure their needs were being met. Responsible for receiving and shipping of product, as well as maintaining accurate inventory. Duties include keeping shirk to a minimum, controlling costs, and providing customer satisfaction thru on-time and accurate deliveries. Supervised disciplinary actions, managed internal jobs with the ongoing goal of reducing expenses and enhancing company revenues. 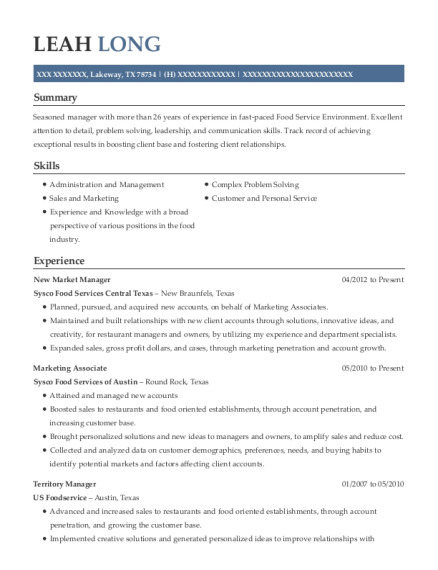 This is a resume for a New Market Manager in Lakeway, Texas with experience working for such companies as Sysco Food Services Central Texas and Sysco Food Services of Austin. 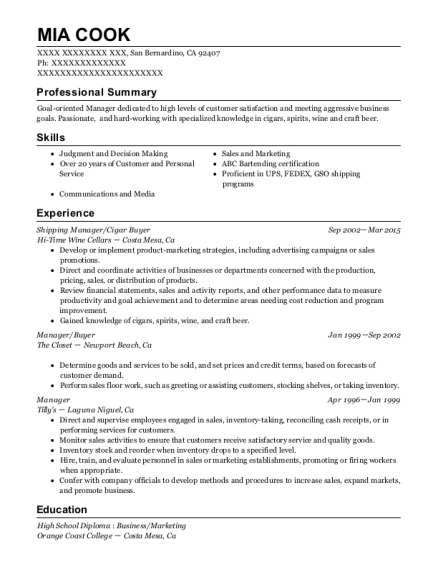 The grade for this resume is 0 and is one of hundreds of New Market Manager resumes available on our site for free. 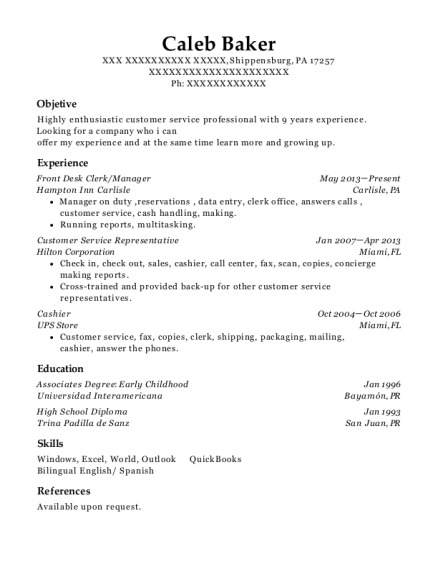 Use these resumes as templates to get help creating the best New Market Manager resume.